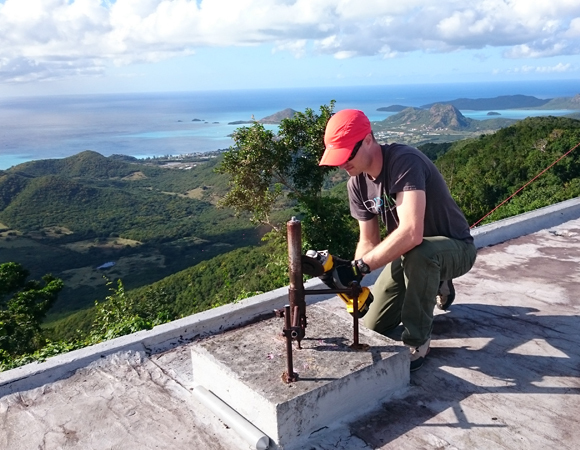 During this maintenance and installation trip, UNAVCO engineer Michael Fend collaborated with Philmore Mullin of the Antigua and Barbuda National Office of Disaster Service (NODS), Stephen George of University of the West Indies (UWI) Trinidad, and Jared Anderson at the US Geological Survey (USGS). 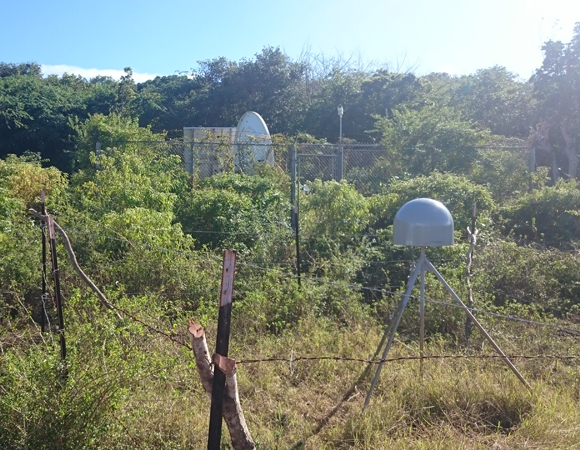 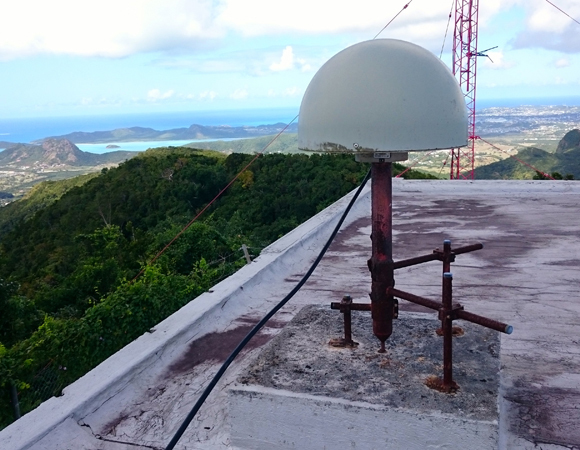 Fend and George installed COCONet cGPS station CN01 at UWI Trinidad’s seismic site ANBD, located on Antigua's Donkey Sanctuary & Animal Shelter at Bethesda. 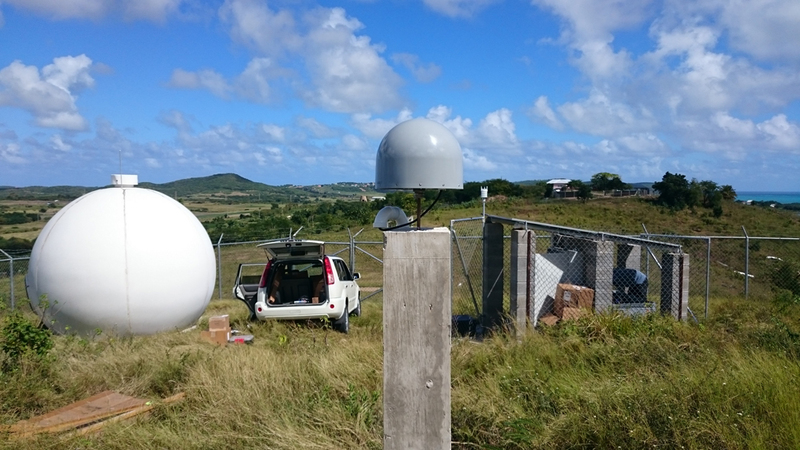 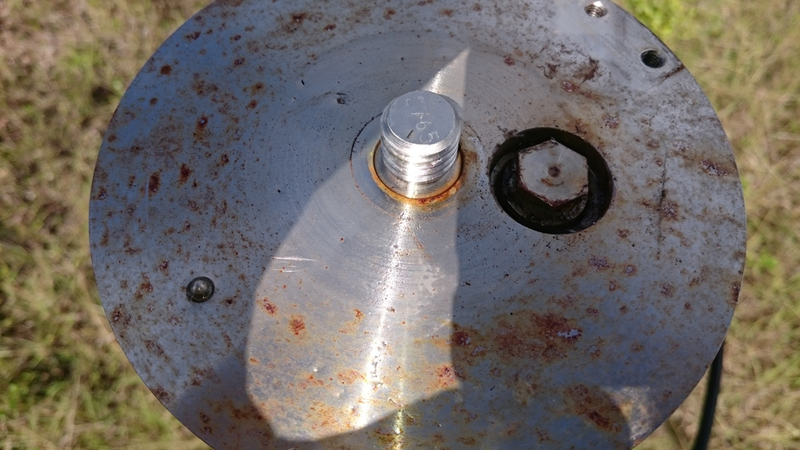 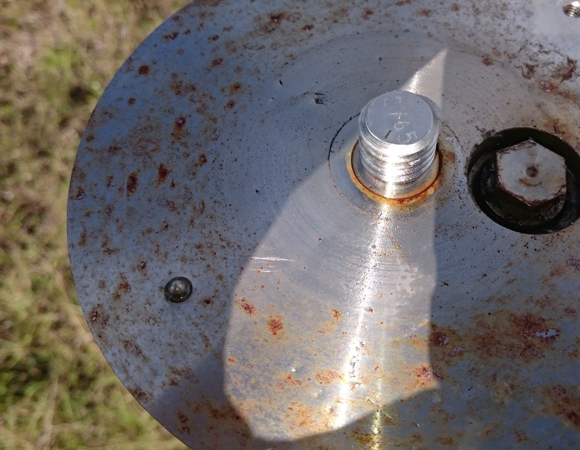 This site collaboration allows CN01 to telemeter cGPS data through the UWI VSAT Internet connection. 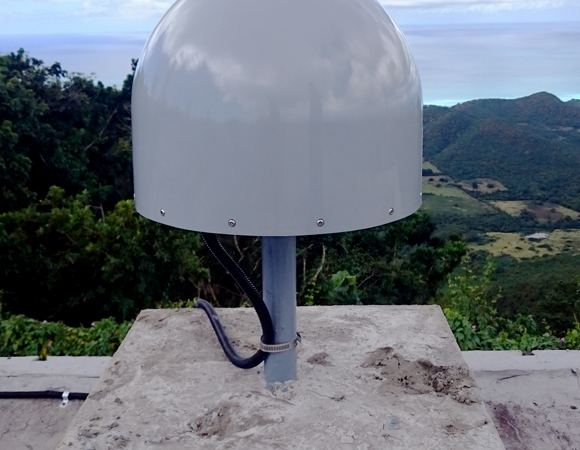 After the site installation, Fend and George traveled to Boggy Peak/Mt. 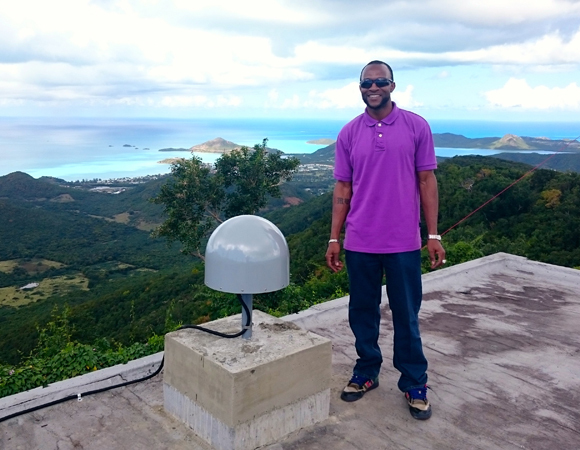 Obama in Antigua. 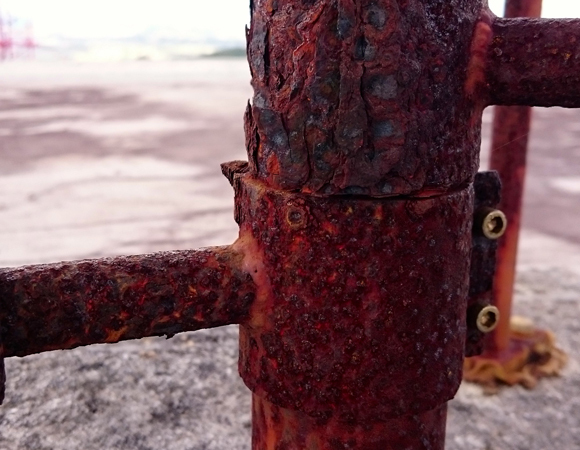 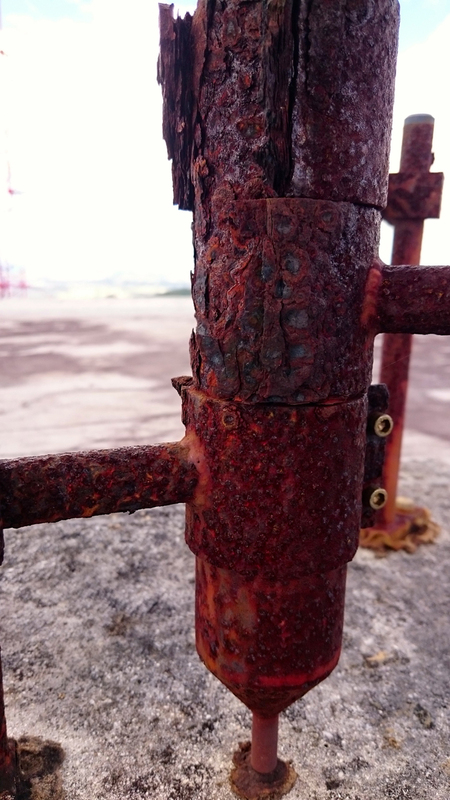 Years of weather had taken their toll on the BGGY monument, but the two were able to provide a second life for this station by grinding off rust and adding marine paint. 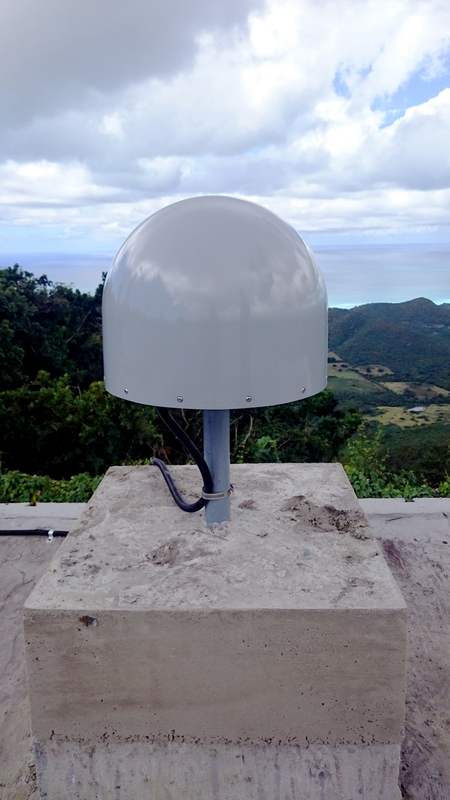 With the addition of a new antenna, dome and receiver BGGY is ready for another eight years of weather. 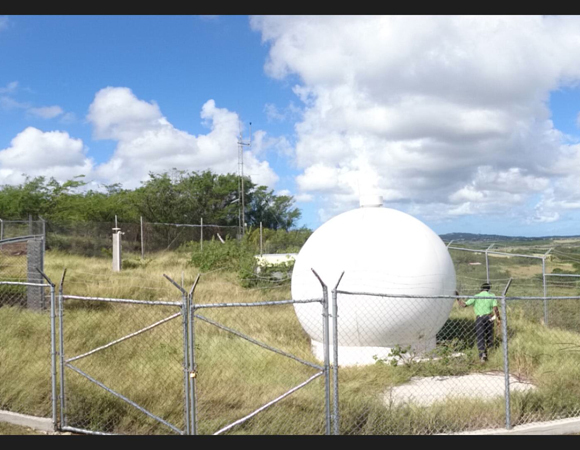 Additionally, Fend was able to make some minor network changes to get UWI seismic site BPA back online. 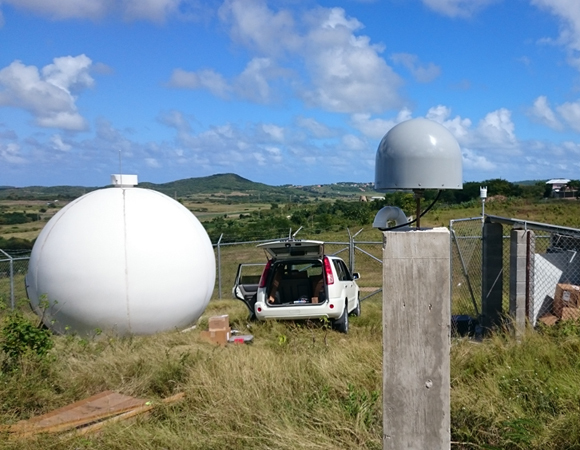 Traveling 40 miles north, Fend arrived in Barbuda to service station CN00. 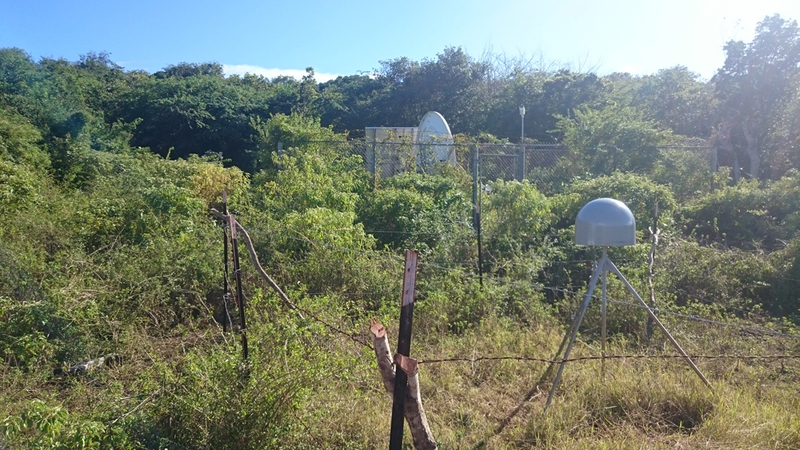 This cGPS is co-located with the USGS seismic site ANWB, and again telemeters data through their satellite connection. 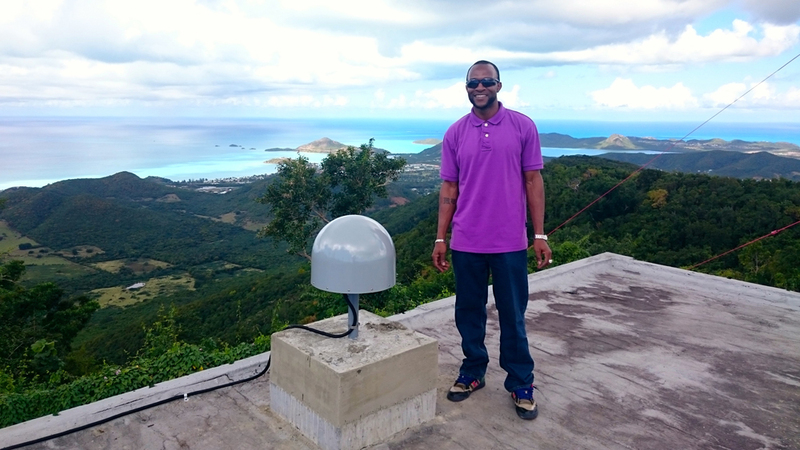 Fend worked with Anderson to bring both CN00 and ANWB back online via the Hughesnet satellite system. 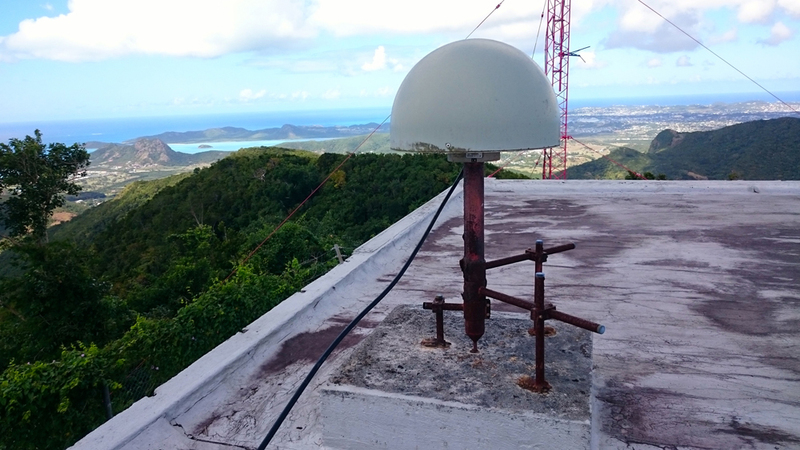 CN00 also received a new antenna and receiver. 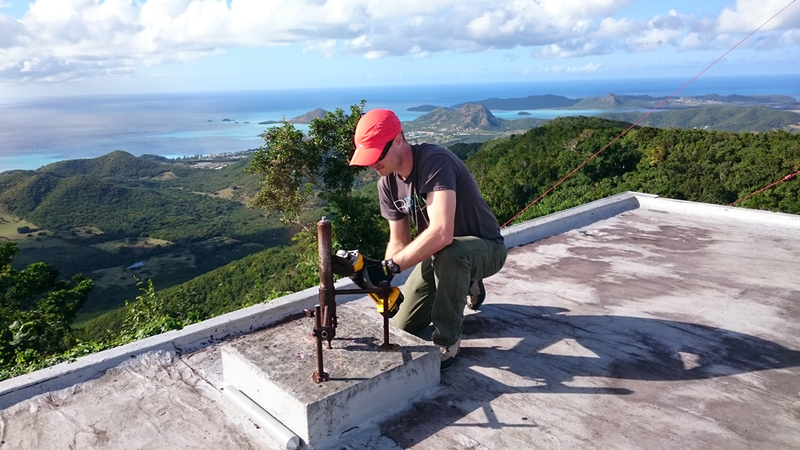 The final tally is one new cGPS station, two upgraded and refurbished cGPS sites, and two seismic sites back online. 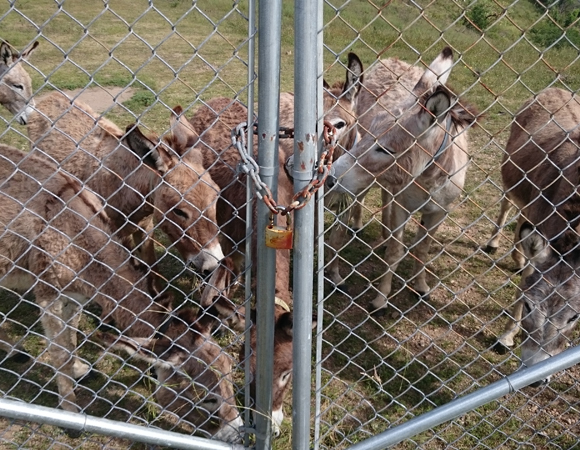 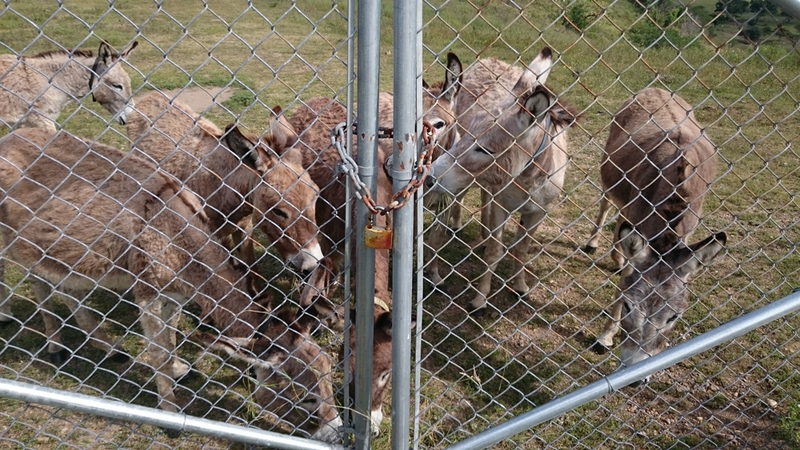 No donkeys were harmed during this trip.